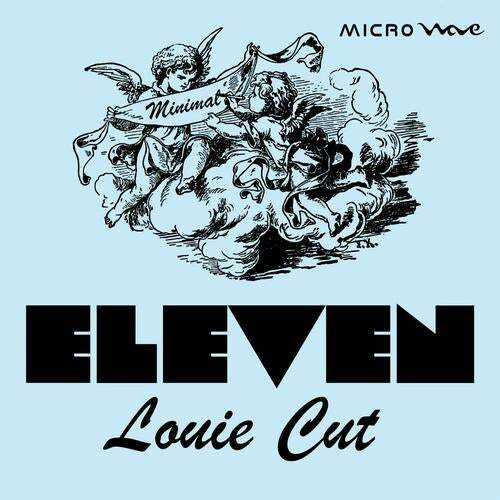 Louie Cut - Eleven is the latest release on Microwave. Boooomb!! !